Christmas cards you receive each year. 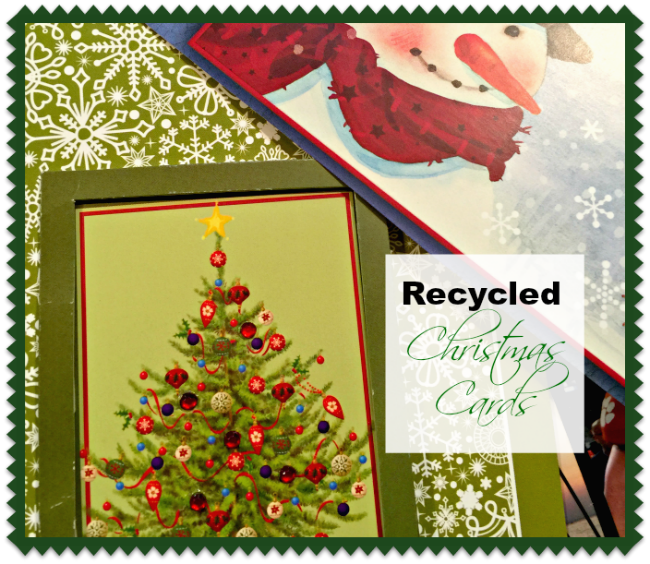 Here's what I do and what I've done with my Christmas cards for 27 years now. 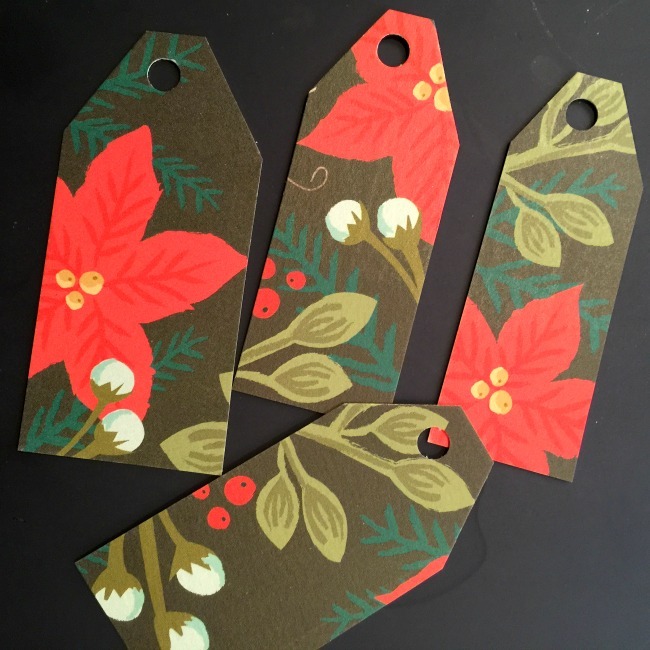 I recycle them into gift tags for next year. The first thing I do is to cut the cards into tag shapes. 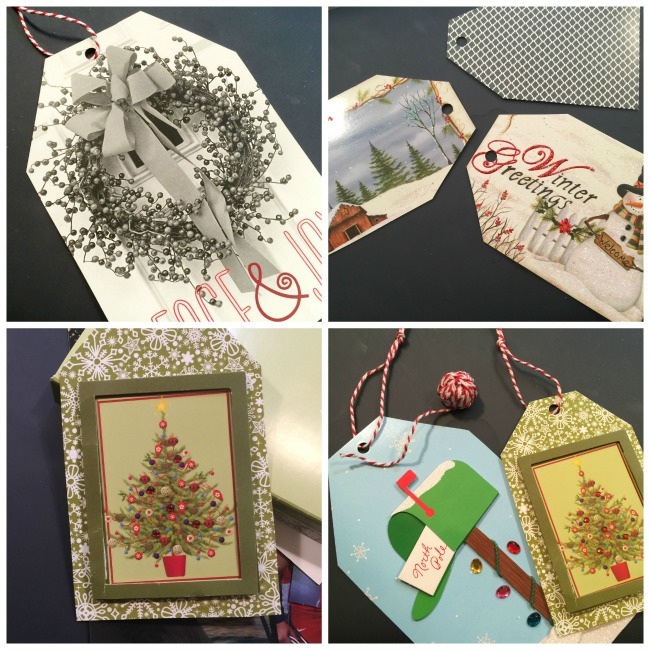 Depending on the size of the card and the picture on the front, you can get one tag or several small ones from each Christmas card. The size of the tag depends on the picture you want to display on the tags. 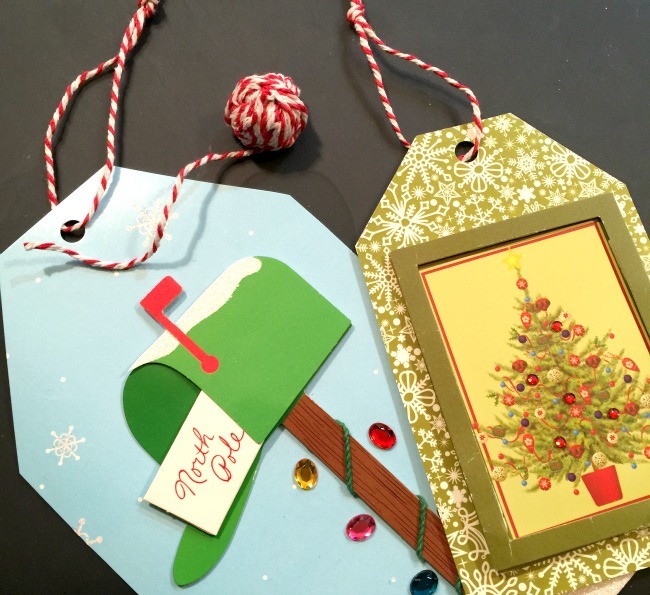 Some Christmas cards have beautiful 3D designs you can feature when you cut around the shape for your tag. I punch a hole in the tag and add a length of baker's twine. And I'm set for gift tags for next Christmas! 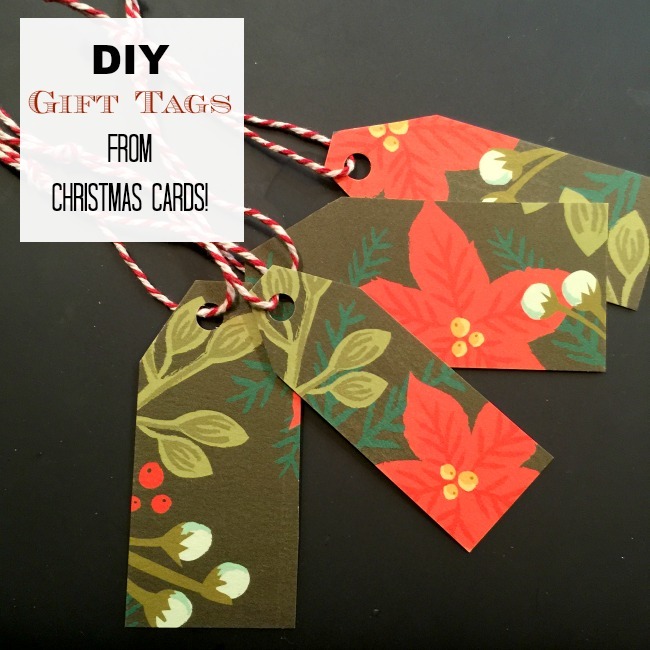 See more Christmas card tags HERE. Yep - I do this too! (altho I don't usually add string till I'm ready to use them). 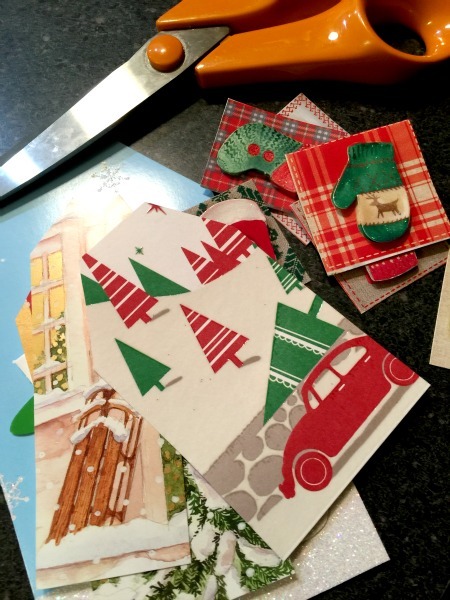 I do some other things with them too... Love, love the pretty graphics on Christmas cards. Well done! LOVE This idea!!! I'm going to do this too! Thanks Patti! Happy New Year! Great idea, Susan! 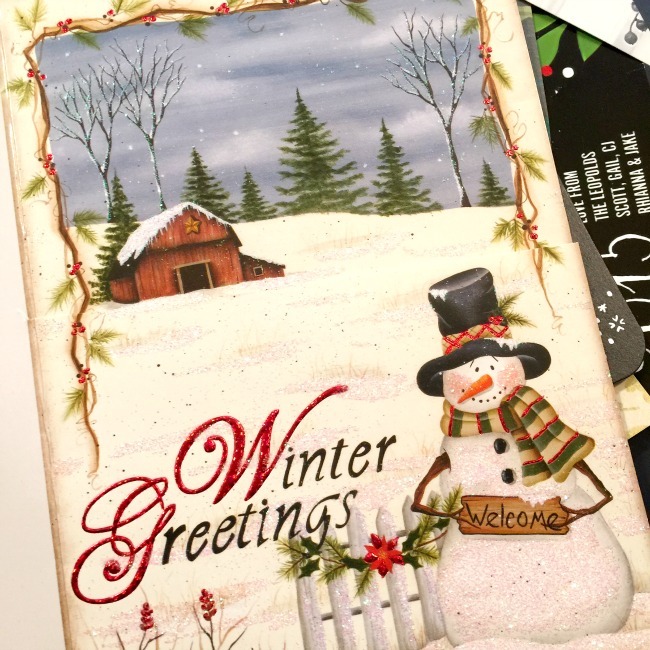 I have kept my Christmas cards with the thought of using them for tags for the following year, but I haven't prepared them as tags right away. I haven't taken my cards down yet, but I think I will make them into tags now so when I put my wrapping papers away until next year, the tags will be ready to use right away. I have done this before. I usually wait til I need them though. Better to do it now! I use Christmas ribbon on them!